At HCDC, we believe in supporting our extended family out here in the Hamptons, and we had the chance to participate in a great community event last Saturday. 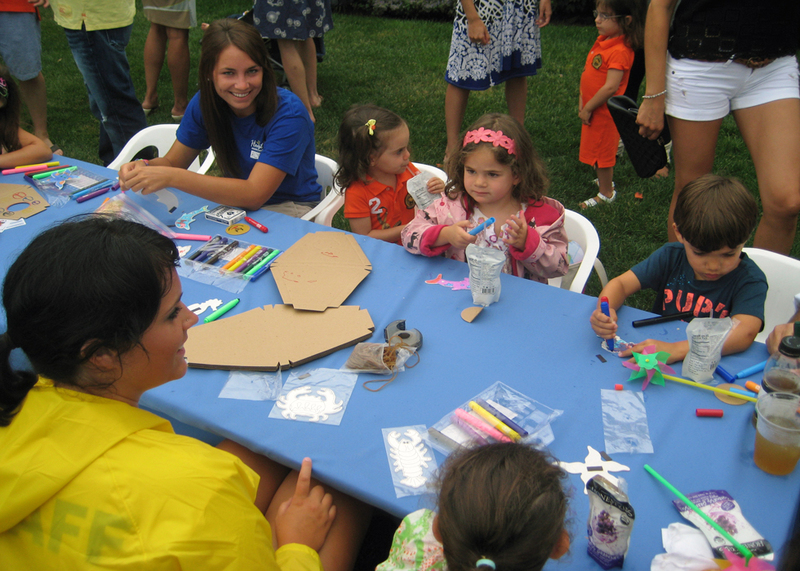 Hampton Country Day Camp counselors spear-headed hours of fun, games and activities for children of all ages who attended the Breath of the Hamptons Cystic Fibrosis Foundation benefit. The event was held at the beautiful home of Jeffrey Altman in Bridgehampton, raising money to help fund vital research in its search for a cure of this genetic disease. As part of the TLC Family of Camps and the TLC Foundation, HCDC supports many different causes through out the year. You can read more about our philanthropic efforts here. Kudos to our counselors for a spectacular weekend event!